Being a non-resident Indian and moving abroad for employment is the most cherished dreams of the citizens of India. No doubts, it definitely takes a lot of persistent effort to achieve the dream of working abroad. Once one settles down in a foreign country, the next concern would actually be about planning the goals of life and investing to achieve these. With Indians’ savings the rate being highest in the world, the non-resident Indian, you would look for good investment options in the country of residence or India. The evolving Indian economy that attracts the investments from the world over, from the wealthy individual investors to the foreign institution takes the advantage of the higher growth environment. Investing in India would actually serve as a dual purpose for you as a non-resident Indian, better growth prospects for investments as well as the emotional gratification of helping the home country to develop and grow further. The government has rolled-out the rules and regulations favoring smooth inflow of the investments for non-resident Indians. If one makes the investments in India, which are actually not repatriable, they are measured as domestic investments as well as the Foreign Direct Investments cap is not applicable. The business receives such benefits from investments from the rule as these are the cap on the received investments received as you as the non-resident Indians, can invest in the profitable organizations without 10% cap of paid-up capital of the organization. If you have lived abroad for over 182 days in the financial year, you are classified as a non-resident Indian for that specific financial year. If you have taken the citizenship of the foreign country, you are classified as the Person of Indian origin. For all, however, tax purposes and Foreign Exchange and Management Act rules, PIOs and NRIs are considered similar. Non-resident ordinary accounts are rupee accounts which can be either term deposits, savings, current accounts or recurring deposits. These accounts proffer limited repatriation/annum. 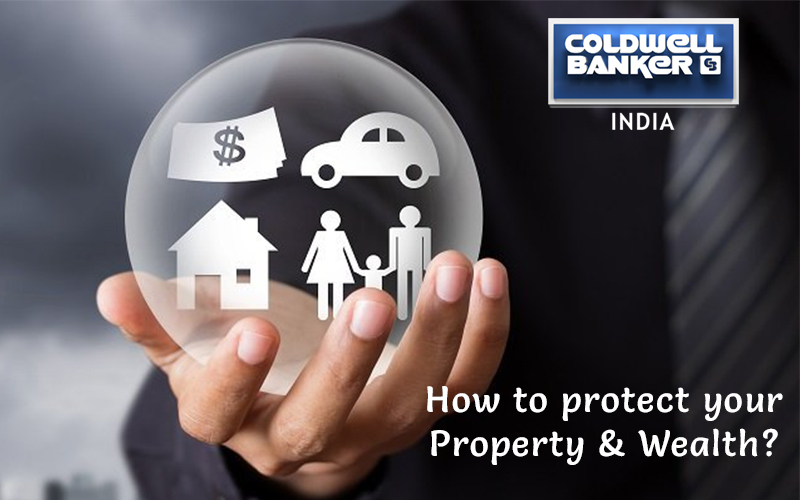 If you have income in India, it has the compulsorily received in the non-resident ordinary account. The earned interests on non-resident ordinary accounts are taxable in India. Non-resident External Accounts can be current, savings or term deposit account. The funds to the Indian Rupee account must be compulsorily credited through the earnings abroad. You can repatriate the funds that are received in the account without any limitation. The interest earned on funds also in account tax-free in India. Only, this is term deposit account in which one can deposit the foreign currency for a specific term. The funds in the accounts can be completely repatriated and the interest earned on the tax-free in India. Let’s analyze investment options available in India from Non-resident Indians’ perspective. This is the most popular investment options in India for non-resident Indians. As a non-resident Indian, you are allowed to invest in commercial and residential properties and can’t be bought agricultural land, plantation, and farmland. You can, however, own properties provided to receive it as the gift, or as sale proceeds and inheritance have compulsorily received in non-resident ordinary accounts to which the repatriation restrictions apply. You can invest in Indian stock market by opening the Portfolio Investment Scheme. A separate Non-resident ordinary savings account corresponding to the portfolio investment scheme, a dematerialized account with the depository participant as well as the trading account with a broker registered with Stock Exchange Board of India as to be opened, to hold and trade the equities in India. You are allowed to hold one portfolio investment scheme account in India. 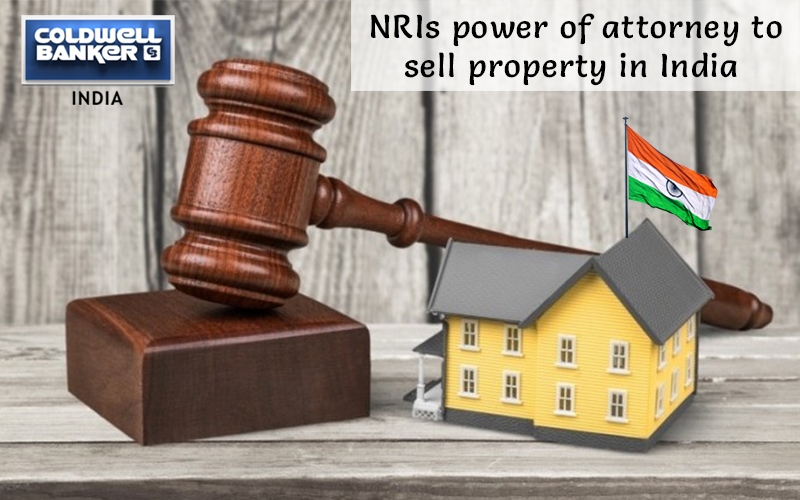 There is, however, a restriction which is imposed by the Reserve Bank of India on maximum limit of the organization’s stock that the non-resident Indian can hold which actually is 10% of paid-up capital of the organization. Also, you are allowed to do the intra-day trading as well as the short selling of stocks. 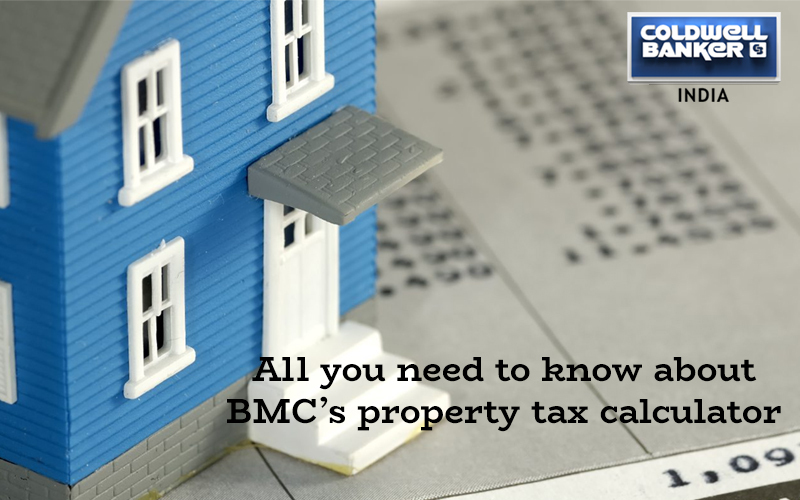 The taxation though rules for the capital gains are similar for the non-resident Indians and the residents, the tax on gains is deducted at the sources for non-resident Indians b brokerage at 100% of complete tax liability. You can subscribe to the scheme if you have actually retained the Indian citizenship and planned to retire in India. National Pension Scheme is government-backed, cost-effective retirement savings plan which comes under the Exempt-Exempt-Tax structure. It certainly implies that the contributions, as well as the accrued capital gains, are actually exempt from tax, but withdrawal is subjected to tax. One can contribute to National Pension Scheme from both Non-resident external accounts and non-resident ordinary accounts but pension has to be received in India itself only and can’t be repatriated. National Pension Scheme proffers 3 varied accounts each tailored to various risk profile. These are equity for high-risk, government securities for low risk and corporate binds to moderate risk. You should basically choose the ratio of allocation of the contribution between the choices, else the auto choice is made somewhat dependent on the age. Also, the two sub-accounts provide in National Pension Scheme- tier 1 and tier 2 accounts. The contributions that one make to the account are locked till the retirement and post-retirement, if you are at 60 years, 60% o corpus accumulated is actually allowed to withdraw and tax exempt. The remaining 40 percent has utilized compulsorily to but the annuity but the income one gets from the annuity is taxable. This is somewhat similar to the regular savings and the investment option. You can make the unlimited withdrawals from the account without penalty. In fixed deposits, money is locked in for the pre-agreed term as well as the interest rate. There, however, might be the provision for the pre-mature withdrawal with the penalty. The term deposits are actually offered mostly by non-banking finance companies, banks, and in some of the cases, also the private companies which are known as the certificate of deposit. Interest earned on the non-resident external account is tax-free in India and earned on the non-resident ordinary account is taxable. The complete tax applicable for interest earned on the non-resident ordinary account is deducted at the source and balance is credited to the non-resident ordinary account. In case, the income in India is less than somewhat Rs 2,50,000, you can actually claim the refund of deducted tax by filing the tax return. Deposit the non-resident external account can actually be repatriated without any limits, whereas ones from the non-resident ordinary account are restricted to the complete 1 million USD per annum. As a non-resident Indian, one is eligible for the tax exemption on investments and capital gains, especially in India. 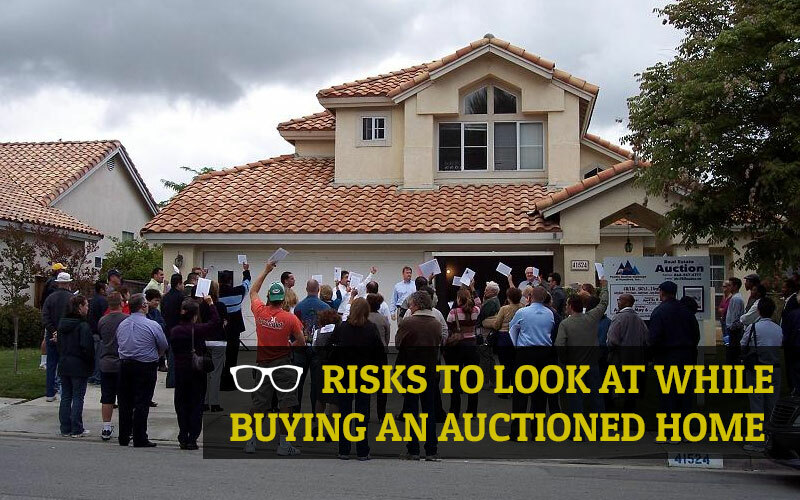 The same, however, might be taxable in India of your residence. You have to take the prudent decision by considering the tax laws in the country and country of the residence, before investing. Thus, if the income in India is higher than minimum exemption limit, one has to pay the taxes in India and file the tax returns compulsorily. The investment decision should consider the life goals and the repatriation restrictions on the investments in India. 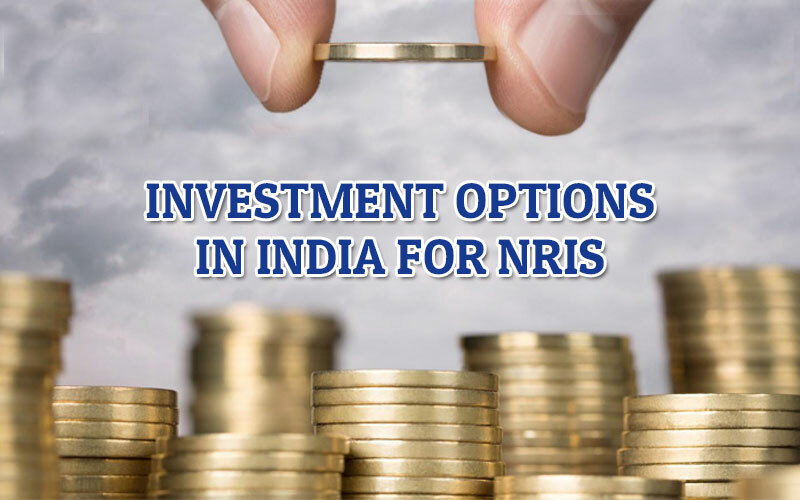 There is 0 comment on "Investment options in India for NRIs".